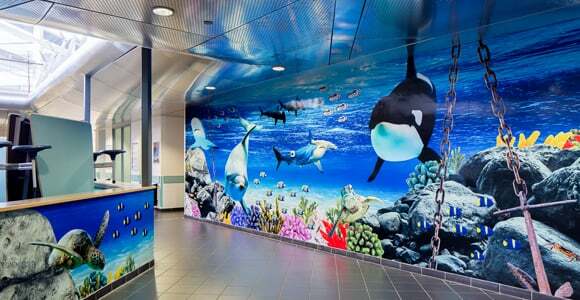 Instantly add wow factor to your school’s visual environment with zero maintenance Wall Art. 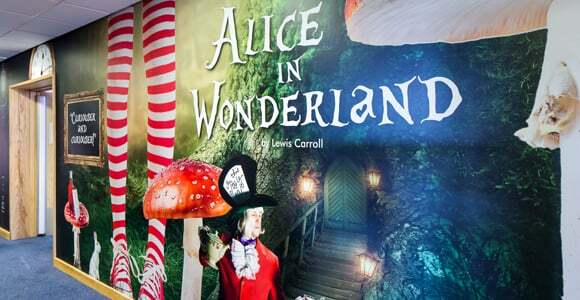 Add WOW factor to your corridors, stairwells, reception areas and canteens. Stay in touch with your school community wherever they are. 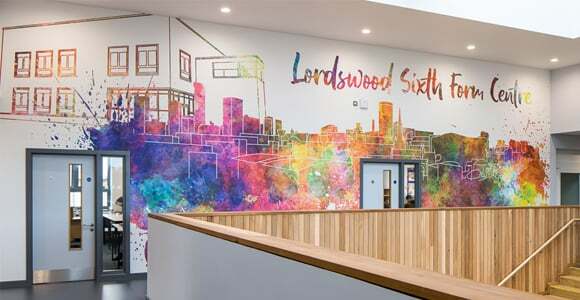 Show your school in its best light to prospective parents and pupils. 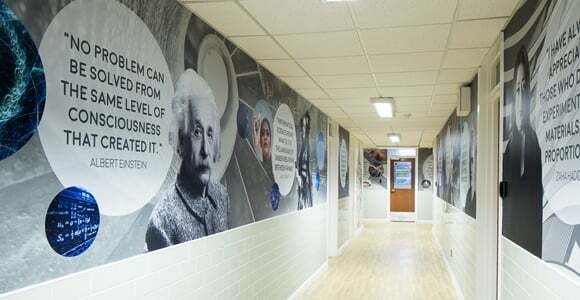 Communicate your school's values and ethos with a unique brand. Concise words, pictures and videos that tell the story of your school. Capture a day in the life of your school with our DBS cleared photographer.